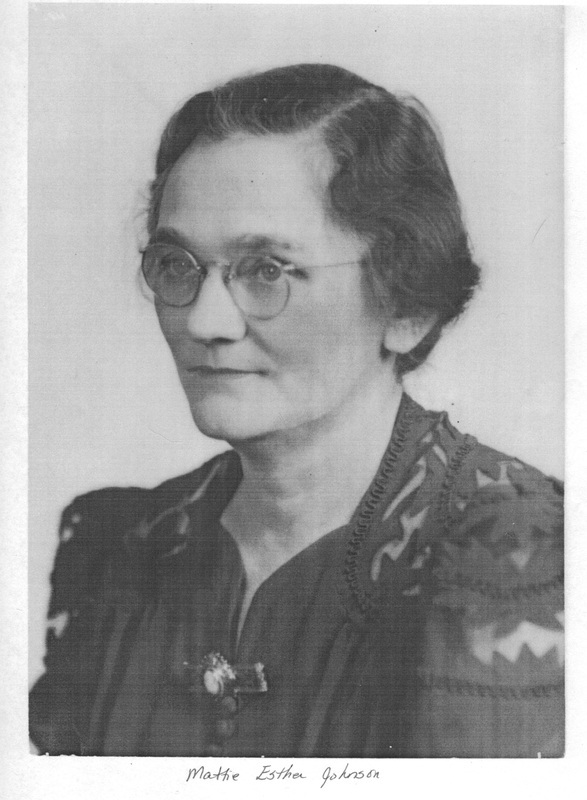 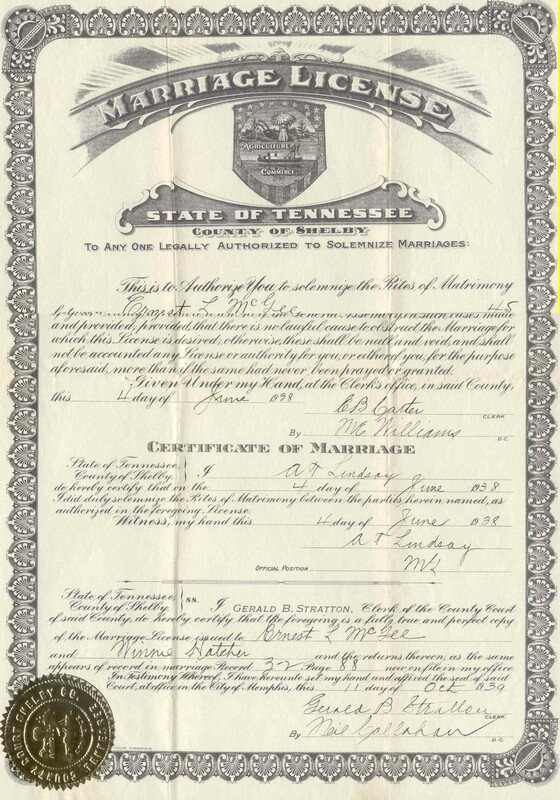 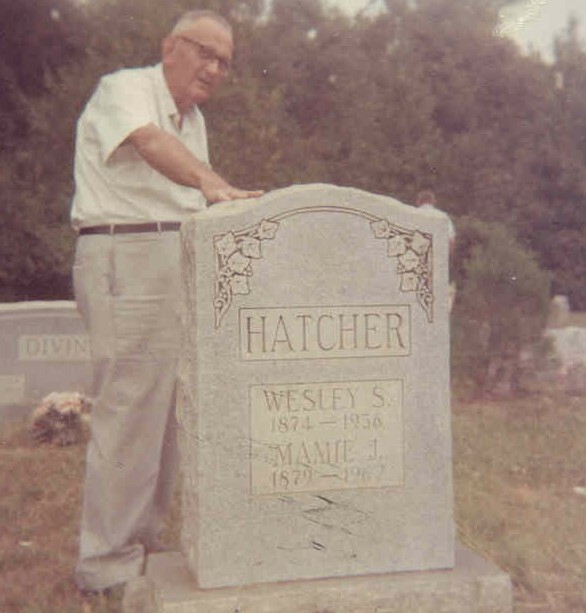 Married to Hattie Allen Grantham (b. abt. 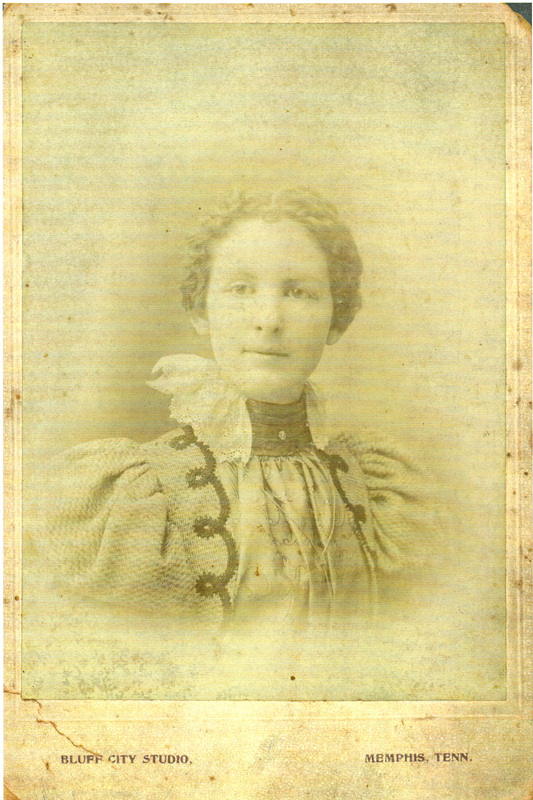 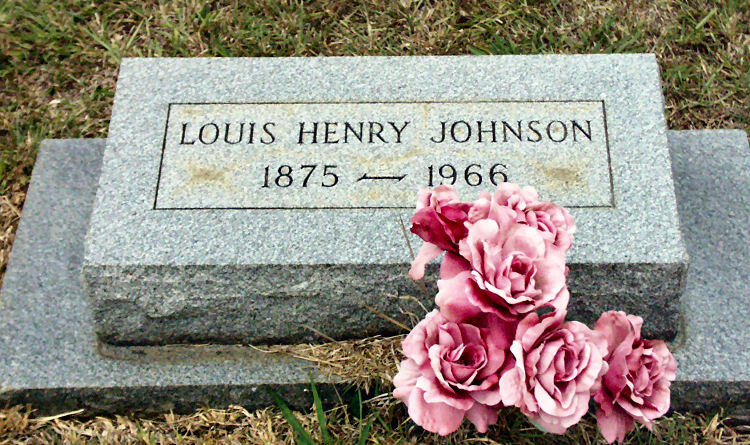 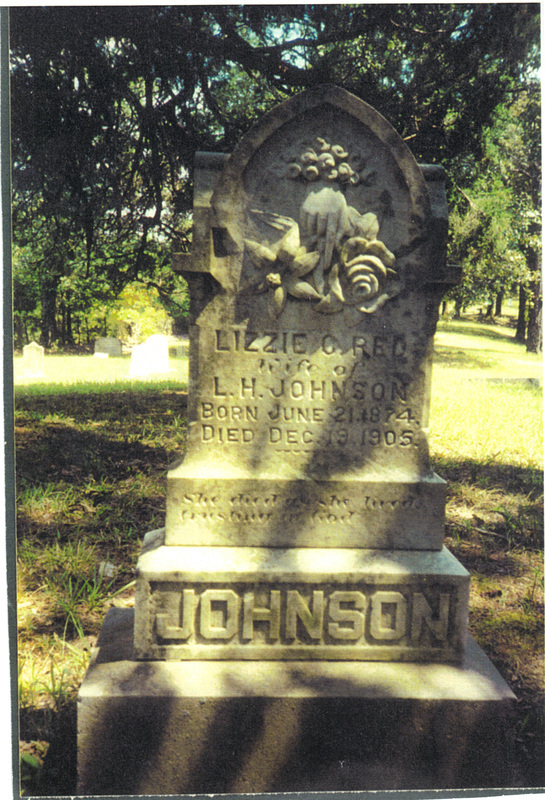 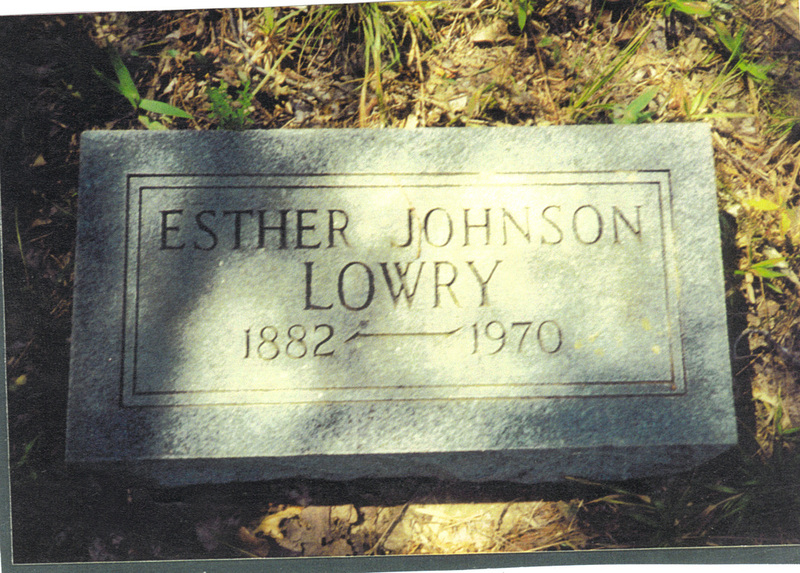 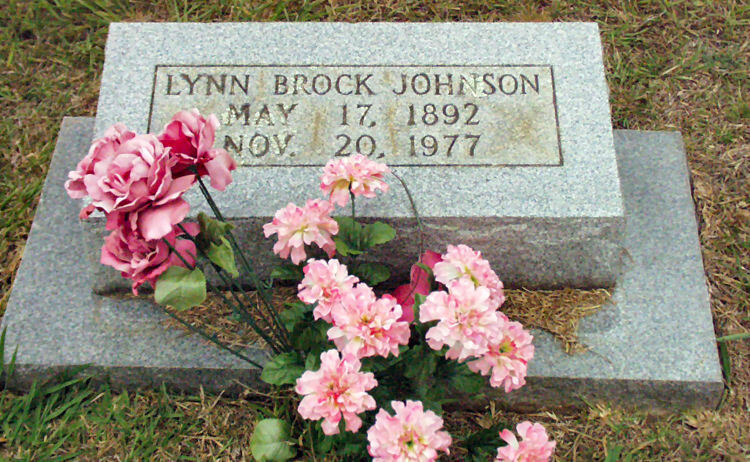 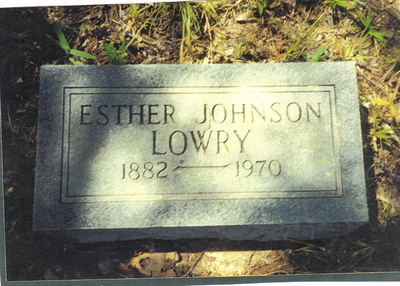 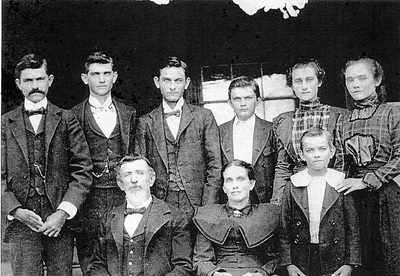 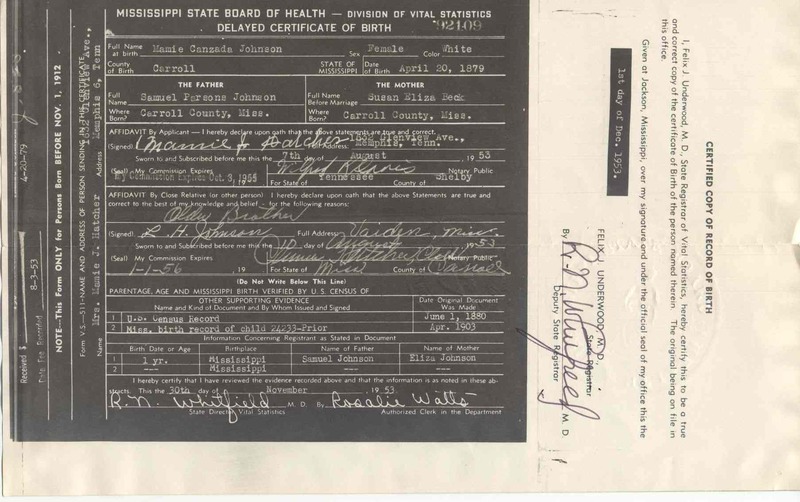 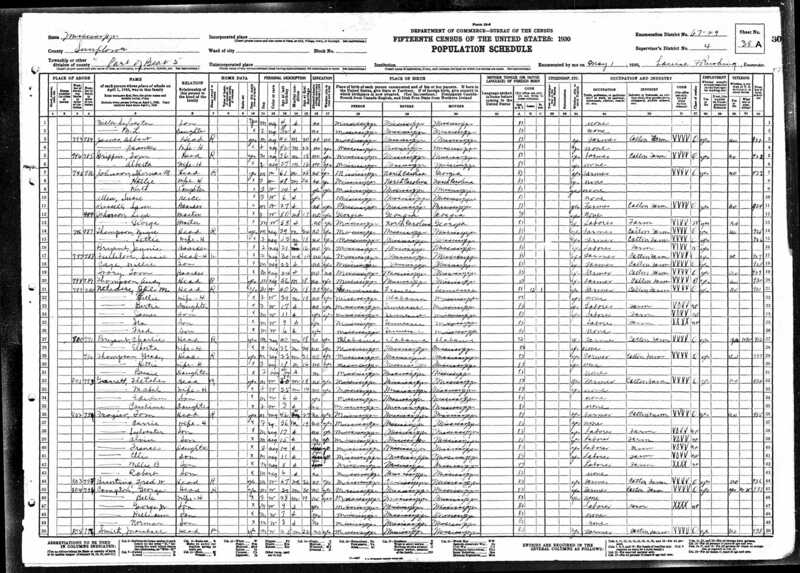 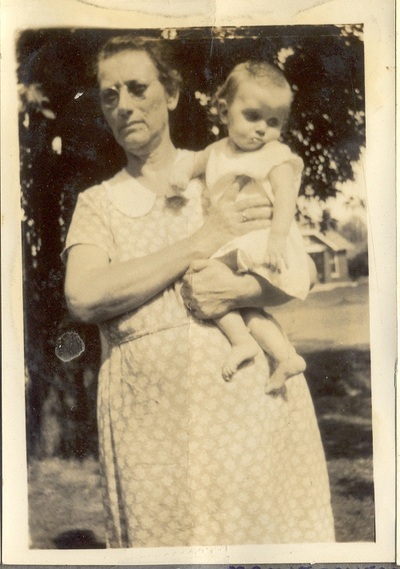 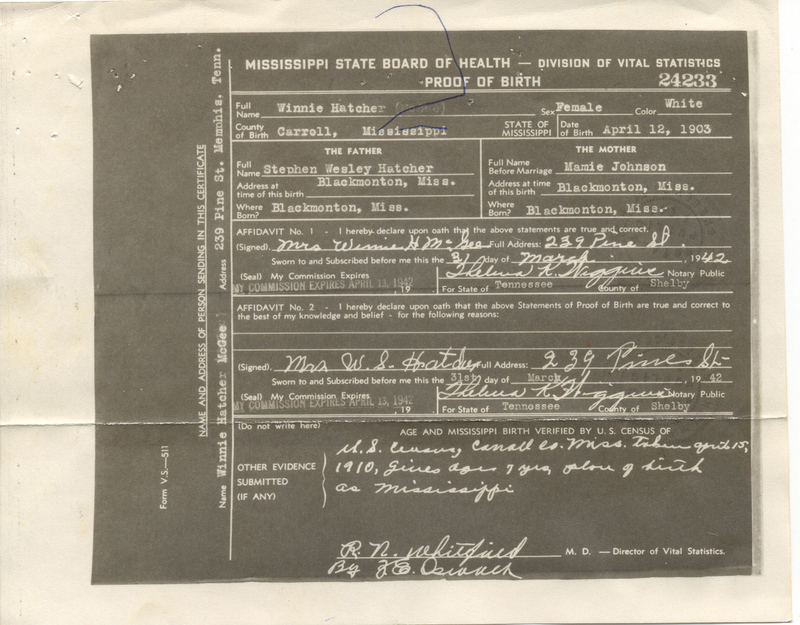 1882) on Sept 2, 1910 in Holmes County, MS.
Never married. 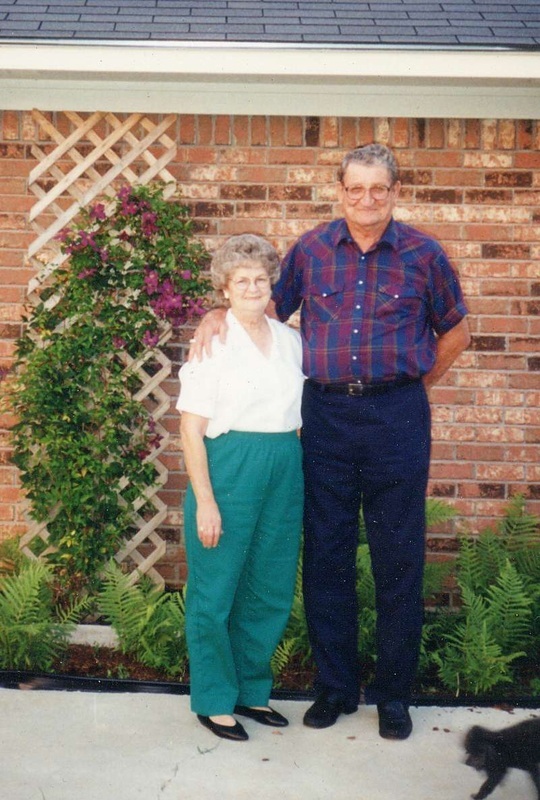 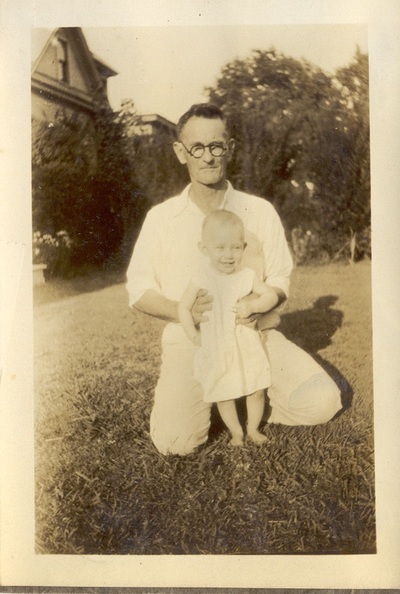 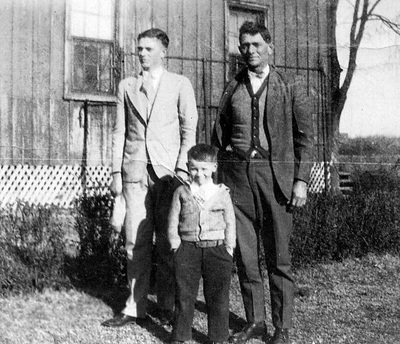 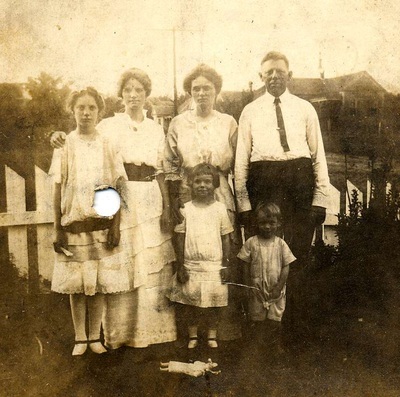 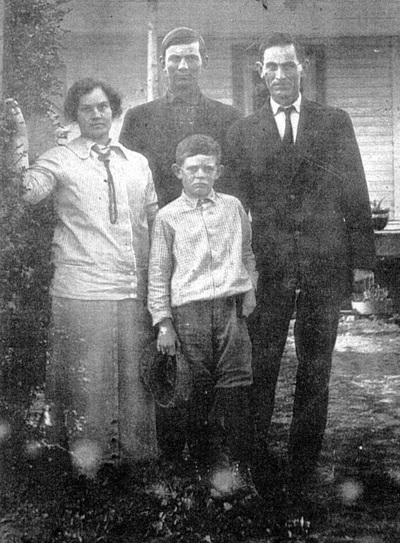 Family history has it that George suffered from a burst appendix as a young man, which left him with a permanent "lean" in his posture as evident in most of his photographs. 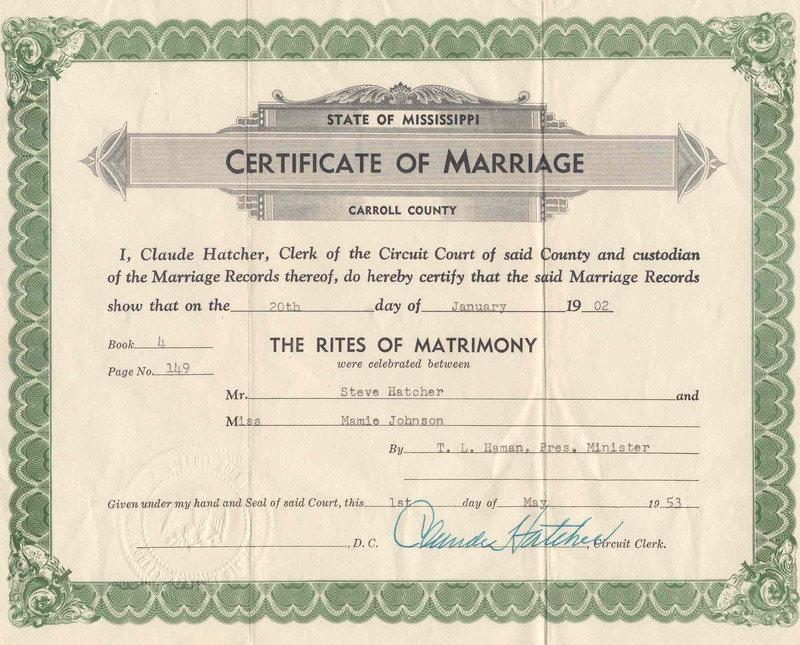 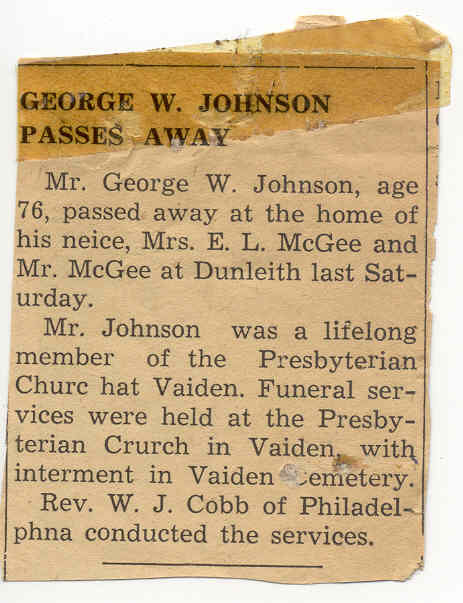 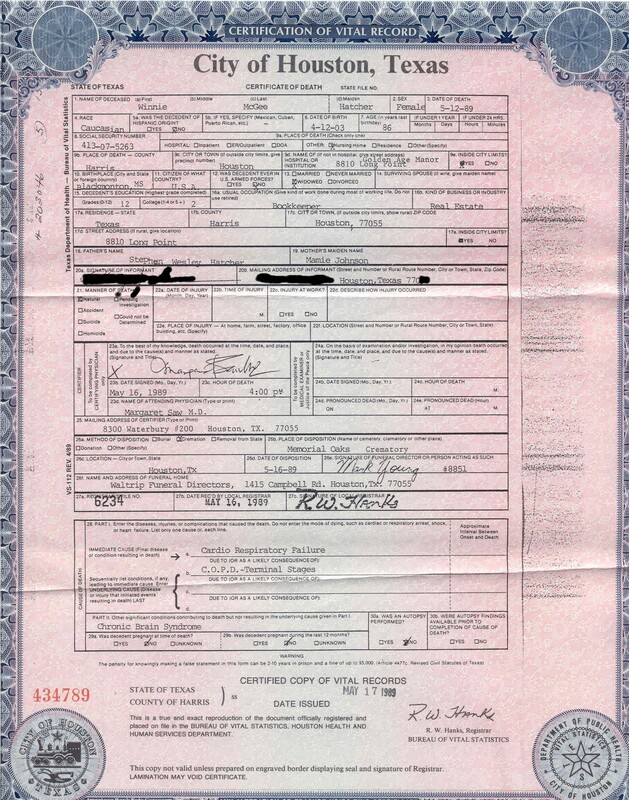 Married to William Carlton Greer, Sr.
IV. 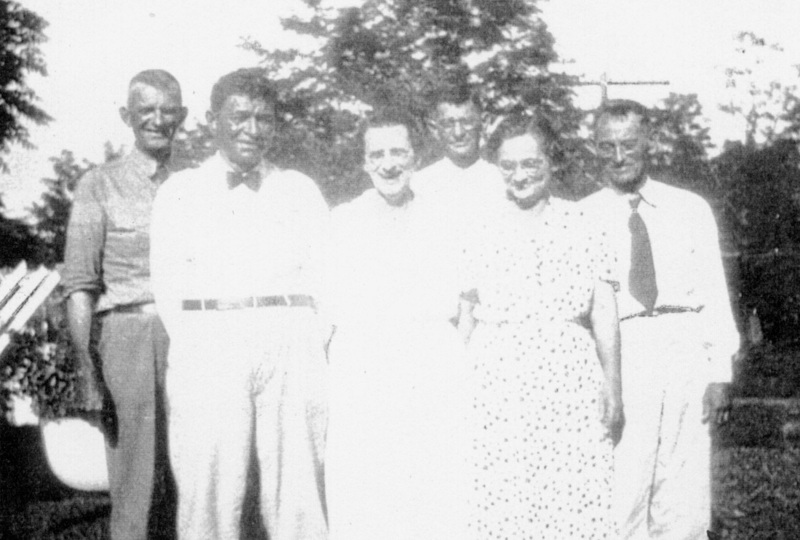 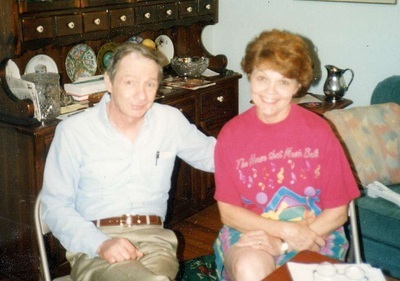 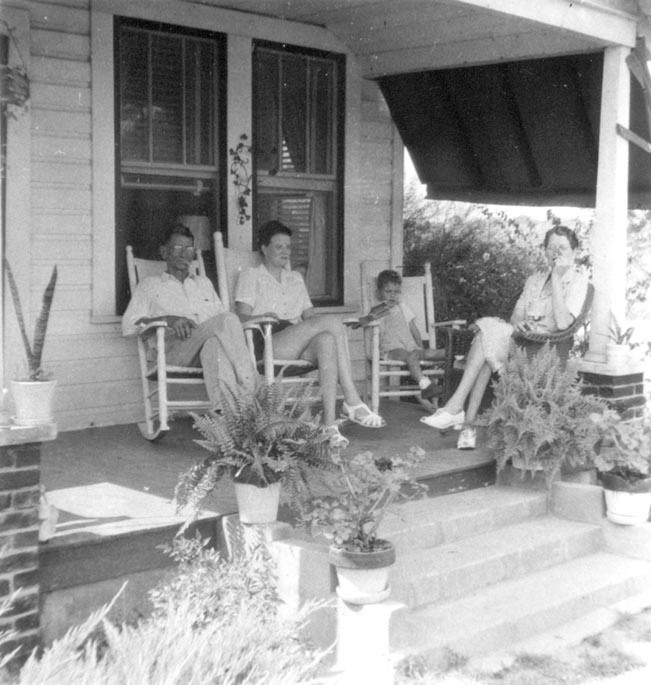 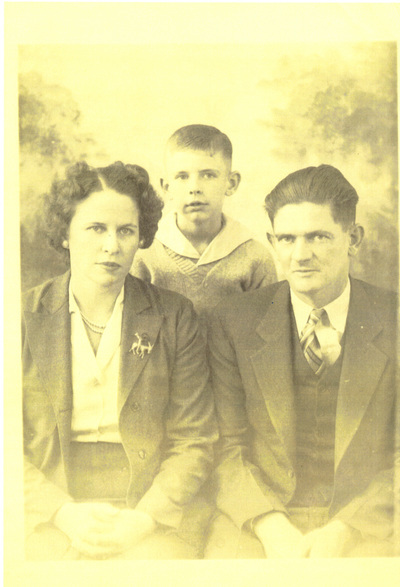 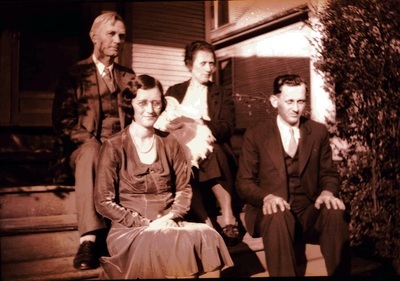 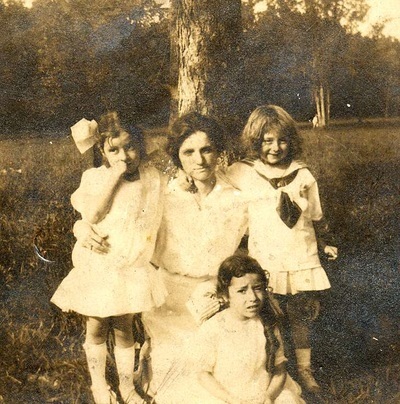 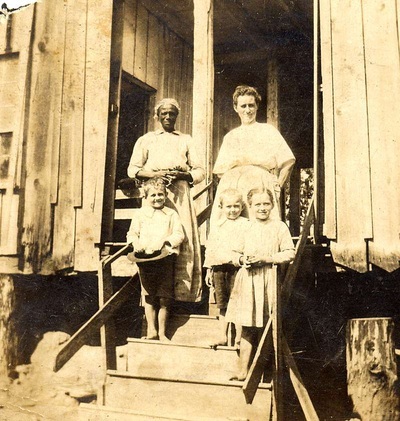 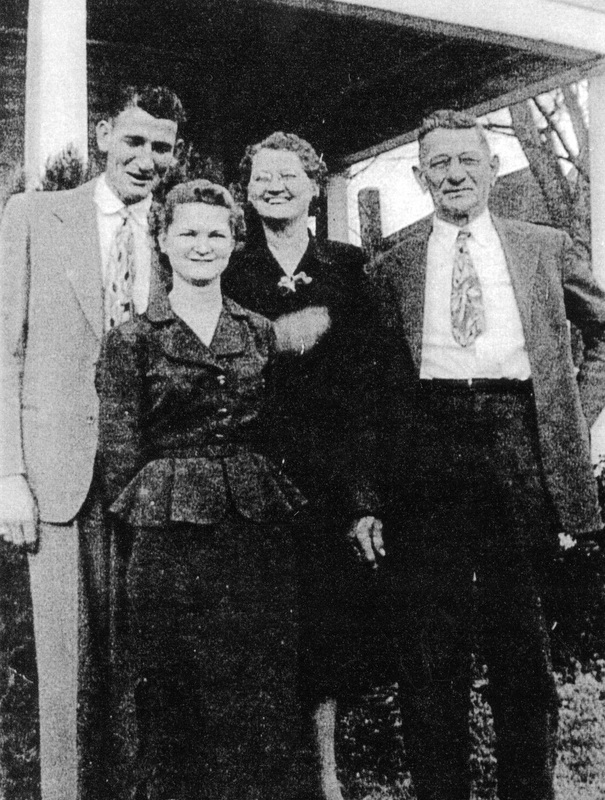 William Carlton Greer, Jr.
Ada Mayfield Johnson with Mattie Esther Johnson Lowry and James Robert Lowry. 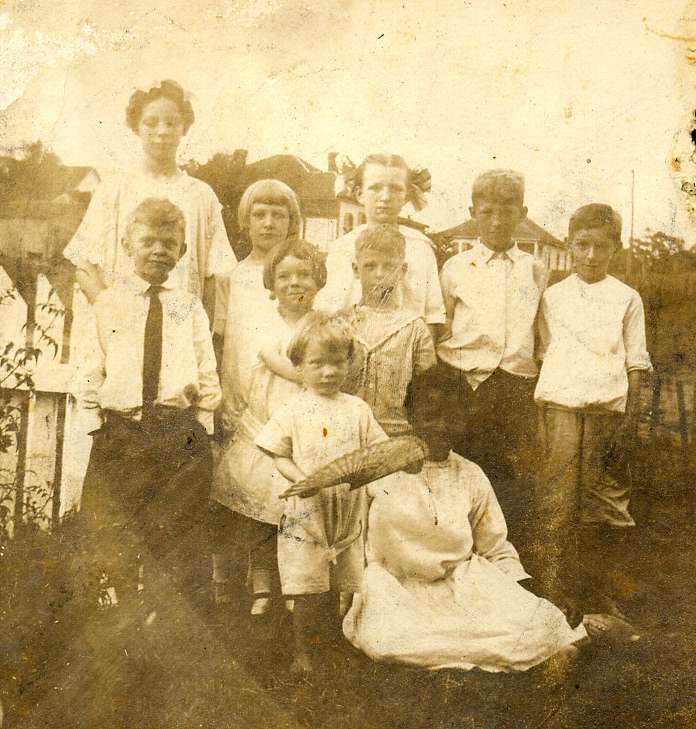 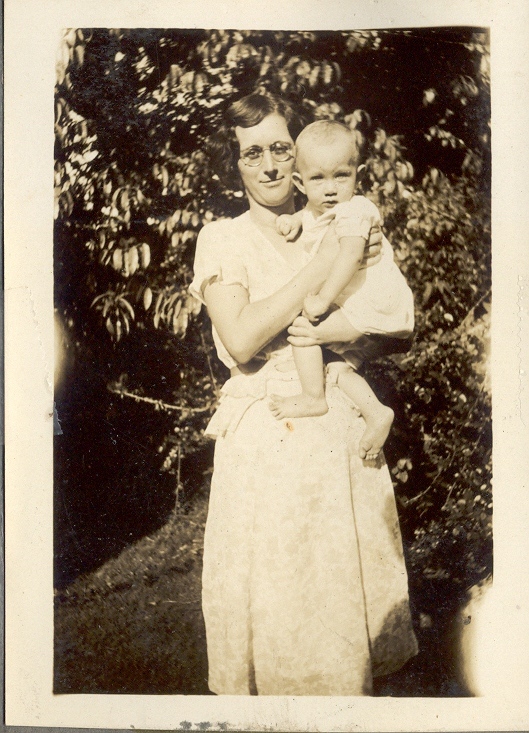 The children are most likely the children of Mattie and James. 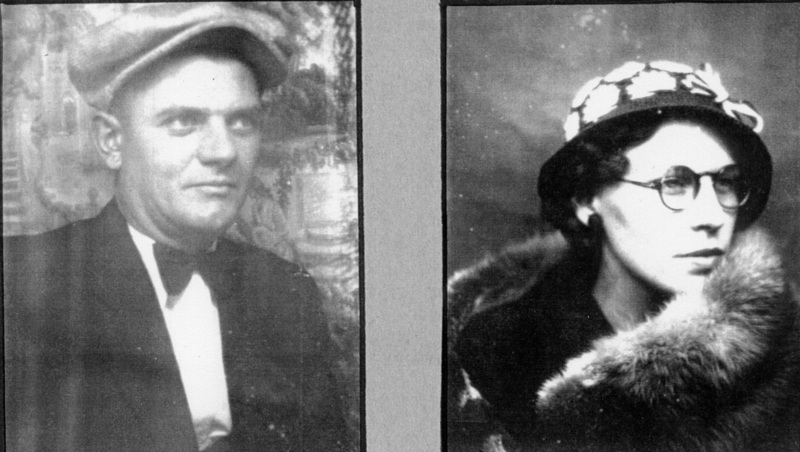 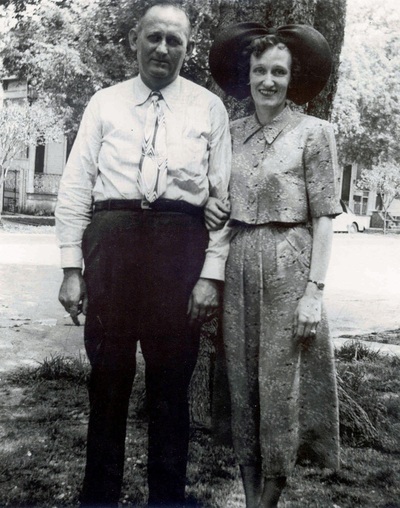 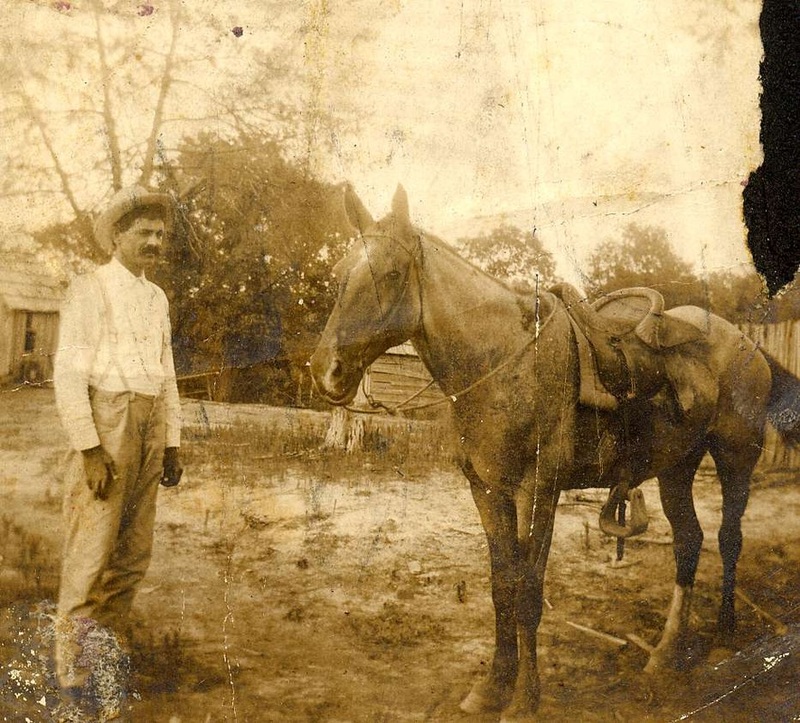 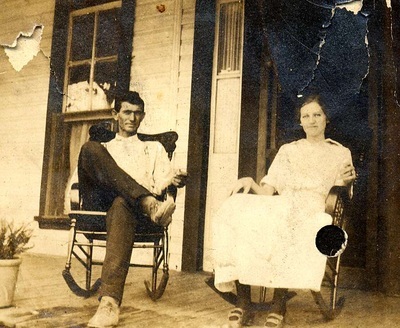 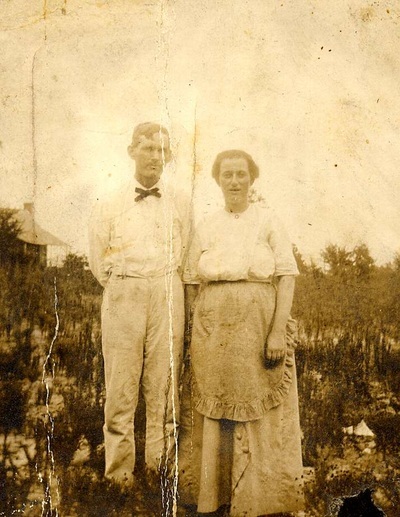 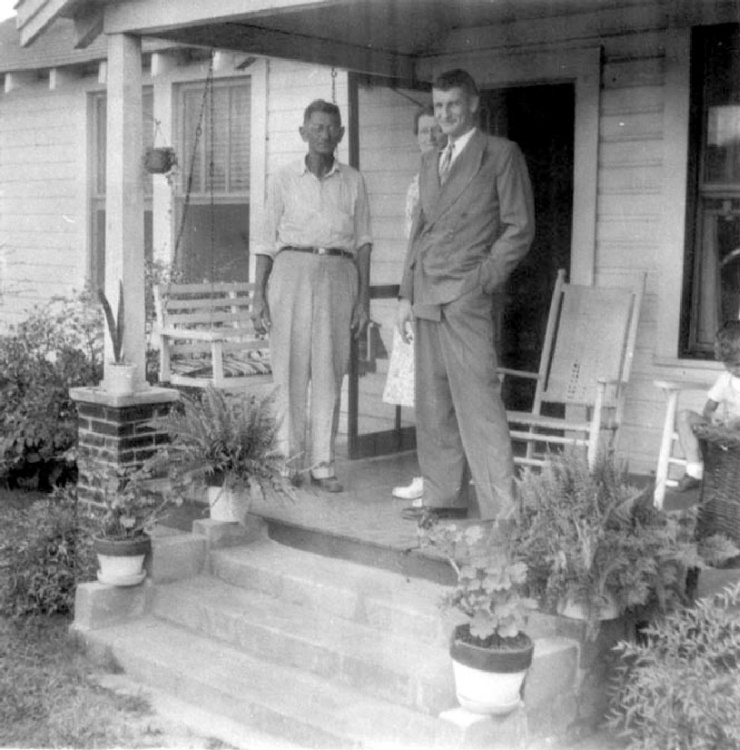 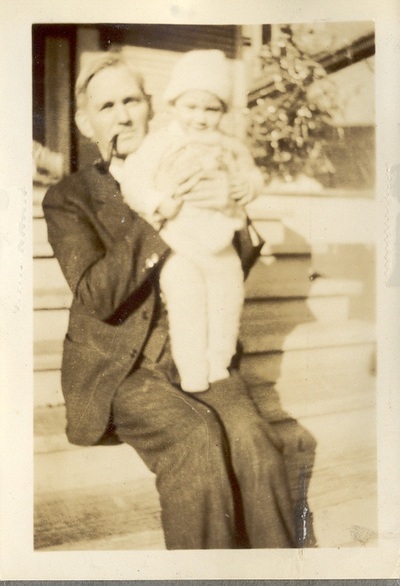 Bennie Mae Rodgers Johnson and husband Samuel "Plunkett" Walter Johnson. George Whitfield Johnson is far right and Herman Lewis Johnson is in front. 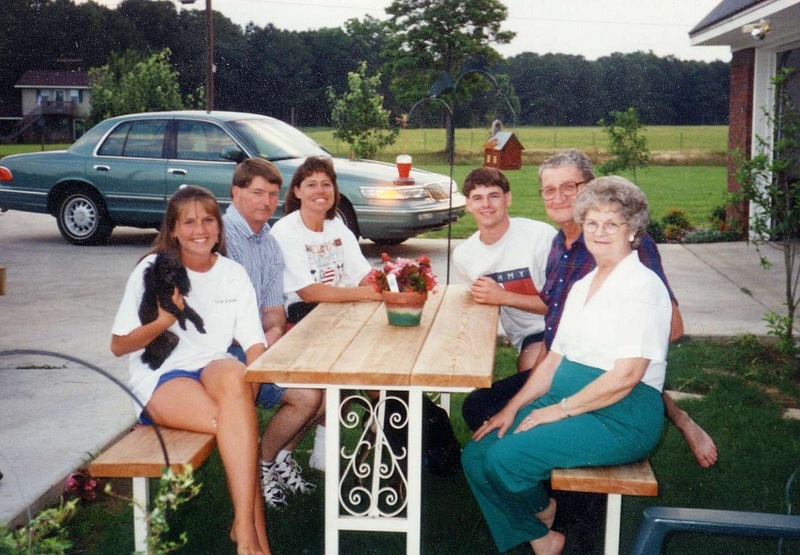 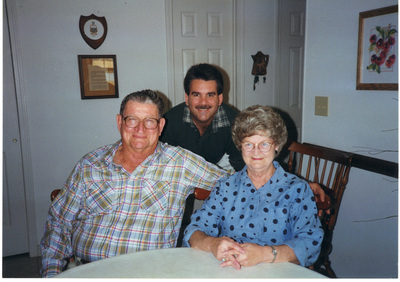 The Herbert Johnson Family (1997) - Herbert and Gladys Johnson are seated on the right. On the left is their son Billy with his wife Pam and daughter Missy. 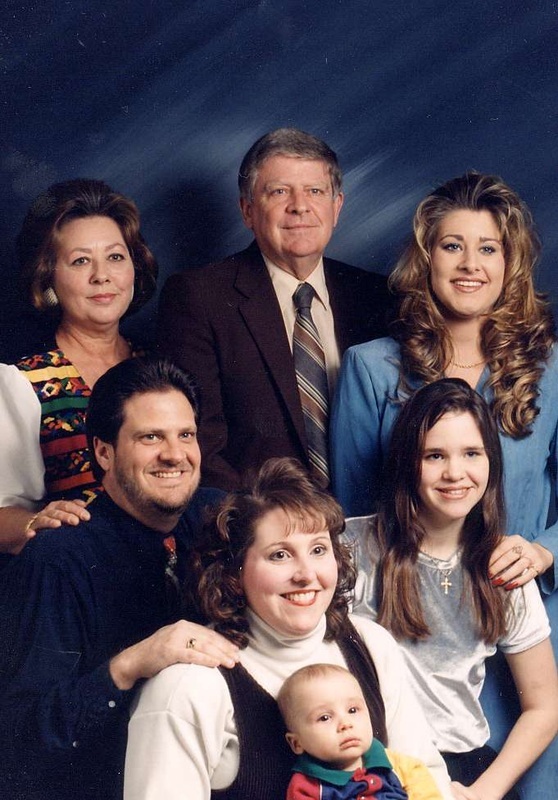 Billy's son Cory is seated back right.